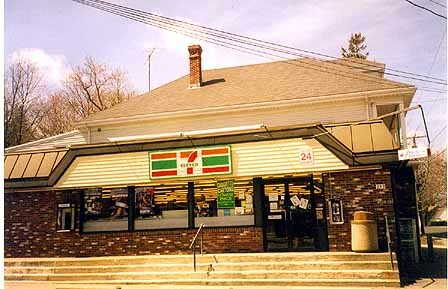 A new chapter was being written for the old store now, as the 7-11 company abruptly closed down its operations on April 15, 2002. This was the first time the store has been completely unoccupied since about 1800 or so. 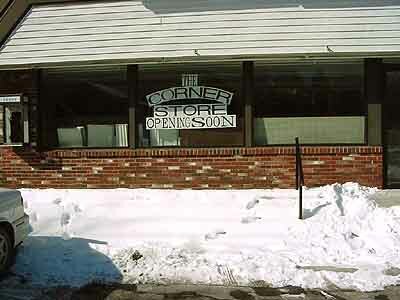 In January, 2003, a new sign went up in the old store: The Corner Store -Open Soon. 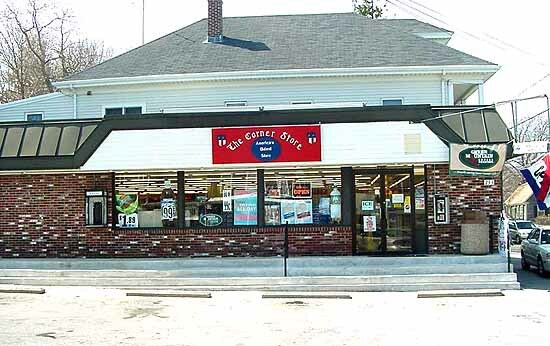 The 7-11 corporation had reliquished its lease, and Mr. Barbieri was able to lease it to Mr. Malik Kahn and his partner, Anwar Ul Haque. Mr. Kahn, who came to America from Rawalpindi, Pakistan, worked as a manager for 7-11 for nine years, and was eager to have his own store. 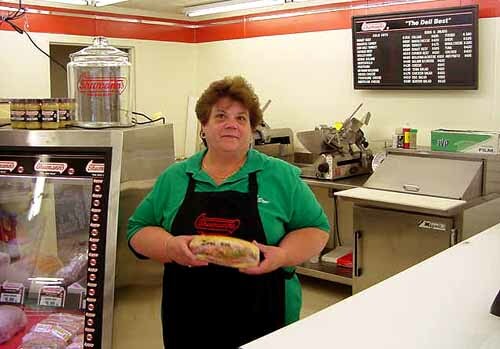 He and his family will run the store in much the same manner as the Churchill, Bartlett, Cooper and Barbieri families did before, continuing the long tradition of the New England neighborhood store.